Samsung has addressed that although they are still the number one mobile vendor in the world, the company is now having a smartphone business crisis. With this, the Korean tech giant eyes to overcome its struggling status with the upcoming Galaxy S10 and its foldable phone. 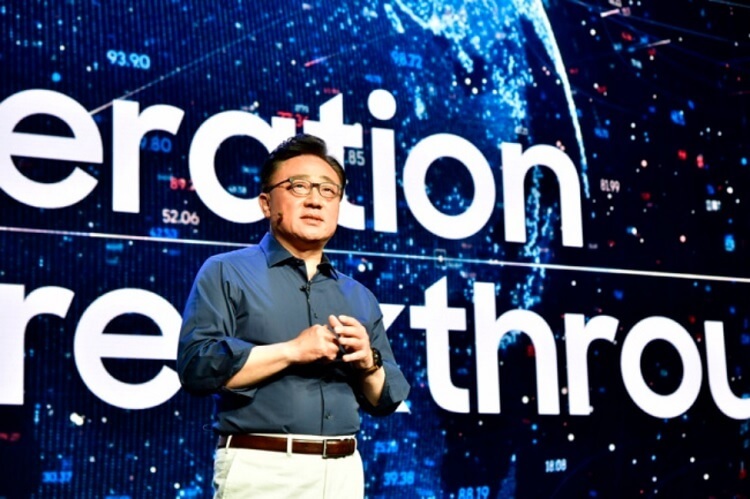 Koh Dong-jin – CEO of Samsung Electronics’ smartphone business – reportedly released a corporate message expressing his apologies. His message, on the other hand, resulted into rumors concerning his position. 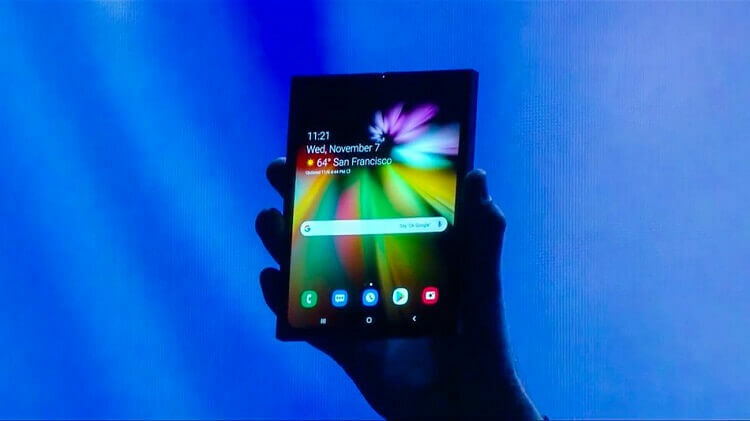 “Sorry about the currently struggling status of the Samsung smartphone business and will do my best to overcome the crisis with the upcoming Galaxy 10 and foldable phones,” Koh said, according to a report. A source told The Korea Herald that Koh was criticized by Vice Chairman Lee Jae-yong for weakening competitiveness of Samsung devices, most especially its camera technology. Right now, it’s no secret that mobile manufacturers are leaning on camera-centric smartphones, and it seemed like Samsung is having a hard time battling out its rising rival, Huawei. Samsung recorded USD 1.9 billion in operating profit for smartphone business in Q3, and although they are still recognized as the top mobile vendor, it’s alarming that they are down more than 30% from the previous quarter. Meanwhile, Samsung promised to overcome this crisis through the launch of their upcoming Galaxy S10 and foldable phones – which are both expected to be unveiled in February 2019.